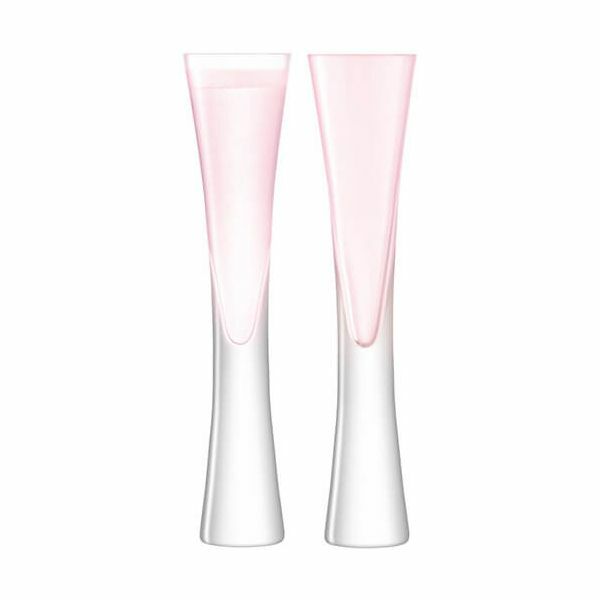 The LSA Moya Set Of Two Blush Champagne Flutes is based on the best-selling Moya Champagne Flute with an added hint of blush pink for a very distinctive finish. 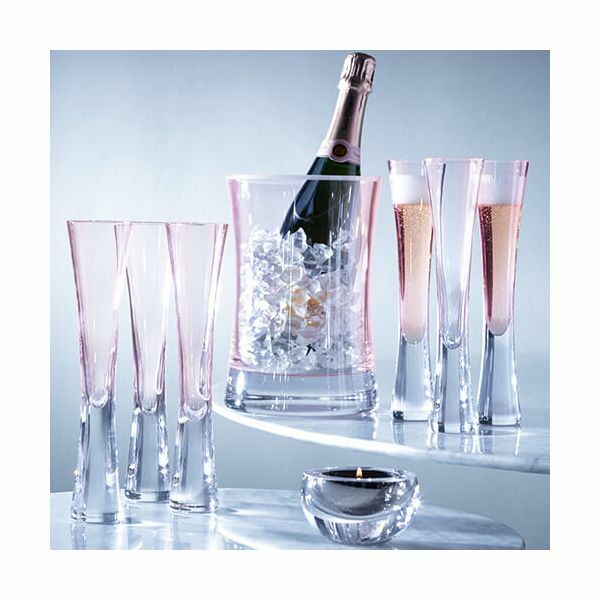 These handmade Champagne flutes feature a modern design and a beautifully balanced finish. The delicate tapered design flows beautifully down to the reassuringly weighty base. 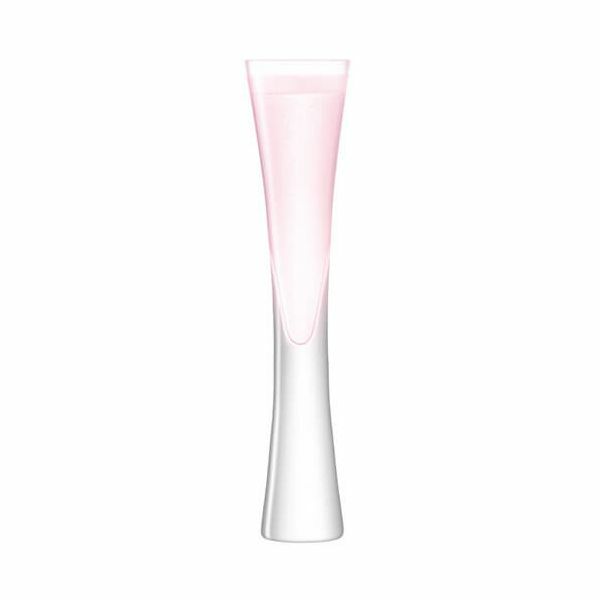 The blush pink colouring takes its inspiration from the colour of Rose Champagne.